The agreement between FARC and the Colombian government, negotiated with the participation of Cuba, Venezuela and Norway, is hailed by some as a step towards peace. Not so by members of the Colombian military, however. They see this as a huge step towards Colombia becoming a satellite in the Axis of Evil, to which Cuba belongs. 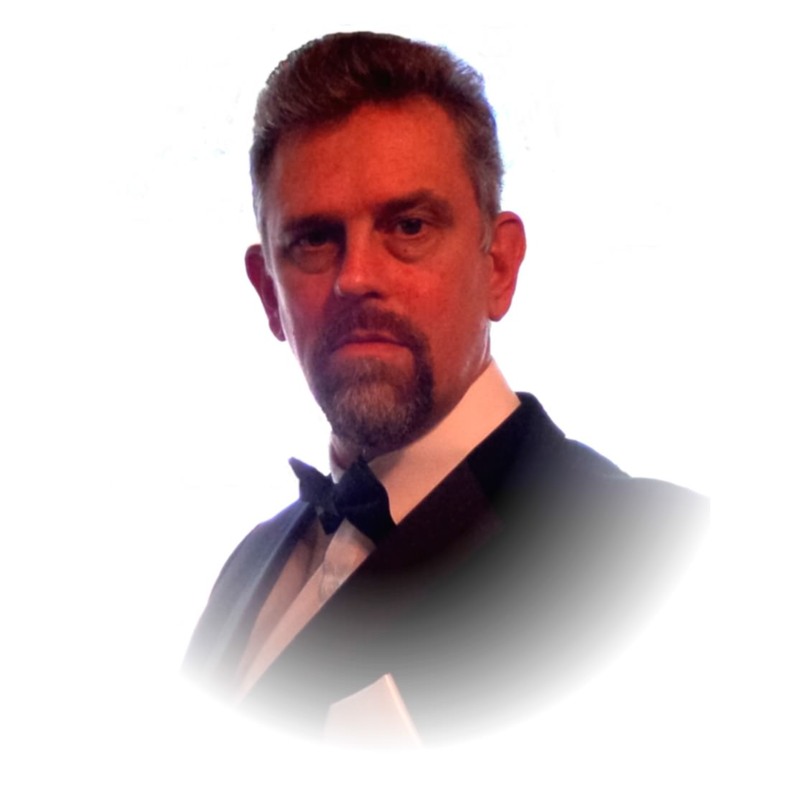 It seems that Norway has been naive in agreeing to participate in this charade. It is well known among those following the events in Colombia and Venezuela, that FARC is nothing more than a front of Cuba, and that Venezuela is nothing more than a satellite of Cuba. To illustrate, the new minister of defense in Venezuela was appointed not in Venezuela, but in Cuba(!). She has a personal relationship with the leader of FARC according to my source. Thus, Cuba + Venezuela + FARC are not three separate entities, they are three appearances of the same entity: The Castro Empire. 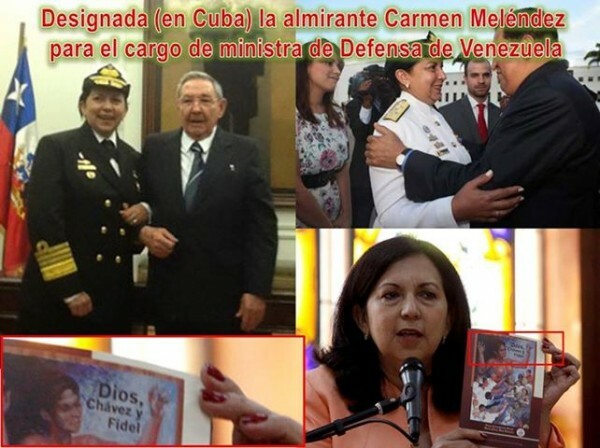 The new Minister of Defense in Venezuela, Admiral Carmen Meléndez, was appointed in Cuba. She has the fame of being entirely corrupt and ineffective as an officer. Her appointment is clearly designed to make the navy less independent-minded (earlier this year 40 Venezuelan navy officers were arrested, presumably for not being sufficiently faithful to Cuba). The president of Colombia does not enjoy the trust of much of his own military. They see him as a traitor. Not at least because of the many militaries who are given long prison sentences for alleged misconduct, while the FARC members get off with much less sentences although they have been involved in organized crime, a terrorist group living on kidnappings and cocaine smuggling. The military perceives that their own commander in chief is working for their enemy: Cuba. That he is a Manchurian candidate, like Manuel Zelaya was in Honduras. This version of what is going on is widely available inside Colombia, but for some reason European media seem to prefer to tell only the other side of the story, the Cuban propaganda picture.